Exciting news! Mark your calendars, Dexperts. 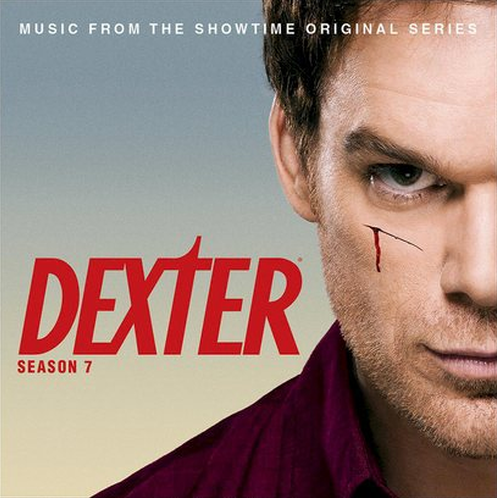 The original music from the amazing seventh season of Dexter by composer Daniel Licht, will be released Tuesday, August 20 2013. Click here to pre-order.